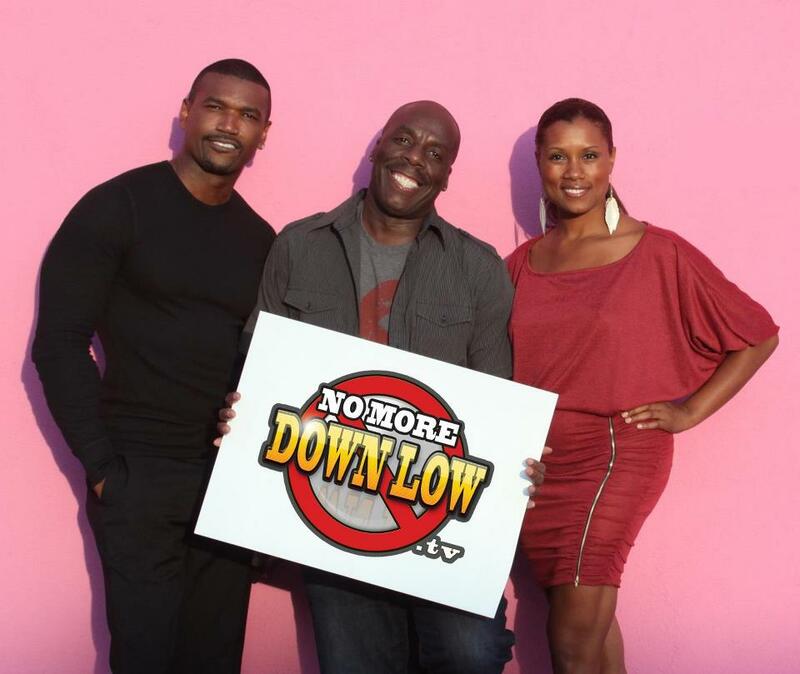 NoMoreDownLow.TV, is working on a special show about “Unsolved Black LGBT Murders & Attacks.” If you know someone who was violently attacked or murdered and the crime has yet to be solved, please send photos & any information to info@nomoredownlow.tv. They want to honor those persons. Please feel free to repost and tweet as they are editing this show now!